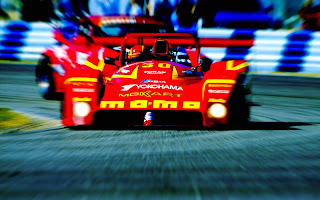 This is sad news, as I was surprised to read late Sunday night that MOMO Founder Gianpiero Moretti had passed away at the age of 67 in Milan - as I’ll forever regale in the thought’s ‘N sights of those memorizing scarlet rosso and yallo Ferrari 333SP’s... Of which I had the good fortune of seeing pound ‘round Portland International Raceway in 1999! Recall that it was 1996 when “MAD MAX” was born at Daytona Beach, Florida when he not only unlapped the Ferrari, but came within just 64 precious seconds adrift (behind) the winning Riley & Scott MkIII-Oldsmobile of Wayne Taylor by running breakneck qualifying laps during his entire last driving segment. As the 1996, ’97 & ’99 winning Riley & Scott MKIII’s will be taking part in this year’s 50th Anniversary display at Daytona. And I like the quote of how Gianpiero claimed he’d probably spent the equivalent of 1,000 Rolex timepieces in his pursuit of winning just one prized Chronograph watch! But he wanted to win Daytona in the worst way possible as a racing driver - which he finally did on his 15th attempt with co-drivers Mauro Baldi, Arie Luyendyk and Didier Theys. As the Italian responsible for convincing la Scuderia to return to Sports Car racing by creating the exquisite 333SP fittingly gave Ferrari its lone Daytona 24-hours Overall victory in 1998. 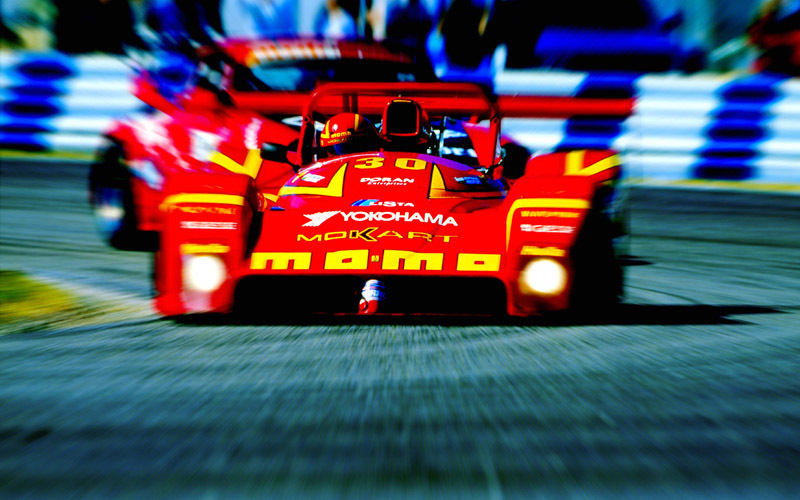 Yet how many of you know that Gianpiero was always searching for the best possible machinery in his personal quest towards winning that prized Rolex timepiece and thus purchased the once dominant Electromotive Nissan GTP chassis in the early 1990’s, albeit at the end of its competitive life-cycle. As by then, unfortunately for Moretti, some guy named Dan Gurney’s ‘lil Toyota ‘4-banger was decimating the IMSA GTP field.